LOS ANGELES (AP) — The Warner Bros. and DC Comics film "The Flash" has hit a roadblock. Director Rick Famuyiwa on Monday said in a statement that he and the studio could not "come together creatively" on the project, which he's been attached to since June. Ezra Miller stars as the speedy superhero in the film, which is slated for a March 2018 release. 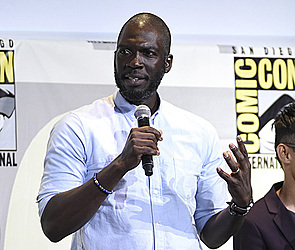 Famuyiwa, known for the indie "Dope," appeared at Comic-Con earlier this year on behalf of the film alongside fellow DC directors Zack Snyder, Patty Jenkins, James Wan and Ben Affleck. 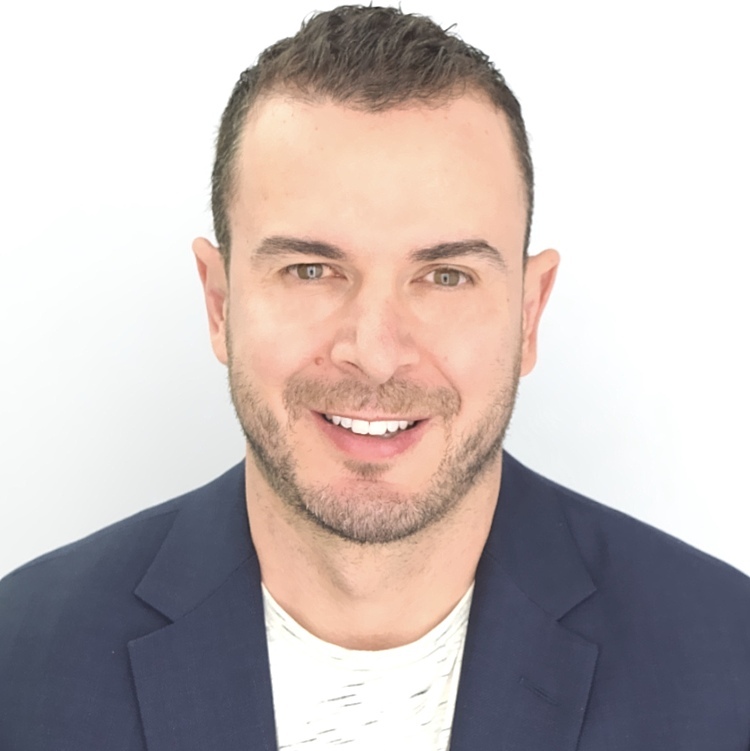 His departure is the latest bump on the road for Warner Bros.' expanding DC universe, which has had a somewhat gloomy year with critically derided, but decently successful films like "Batman v Superman: Dawn of Justice" and "Suicide Squad." "The Flash" is not the only superhero picture with troubles lately. Rival studio Fox recently saw the departure of "Deadpool 2" director Tim Miller, also over creative differences.